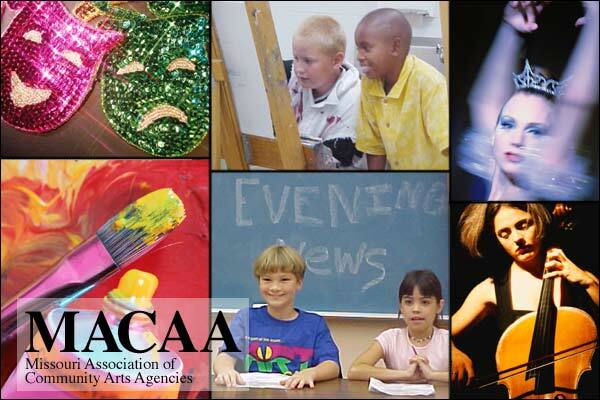 MayFaire Arts Festival is the 1st annual arts festival being hosted by Mid-Missouri Arts Alliance in Ashland, Missouri. Ashland is a small community uniquely located between Columbia, Missouri, home of the University of Missouri and Jefferson City, Missouri, our State Capital. The festival is being organized by Mid-Missouri Arts Alliance, a 501(c)3 non-profit organization. This is our inaugural year and our goal is to have 25+ artists and artisans participating in this intimate, personal festival. We hope you will join us for MayFaire Arts Festival on May 2 & 3, 2020 and help us start something new in the southern Boone County region! Click HERE to apply for a booth​!